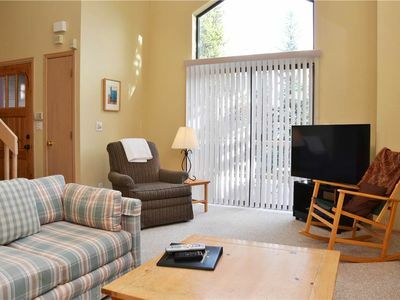 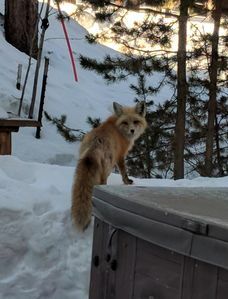 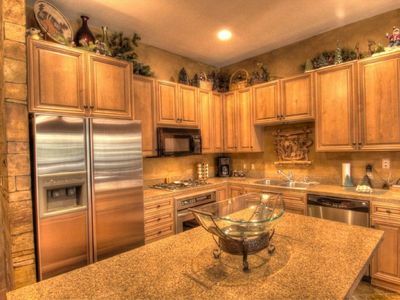 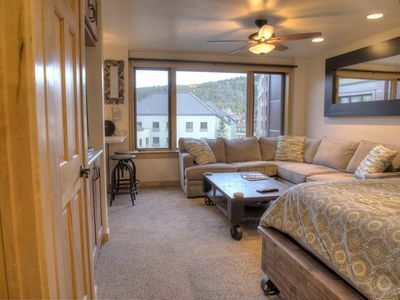 This two bedroom, two bath, plus loft cabin is a perfect place for a mountain getaway. 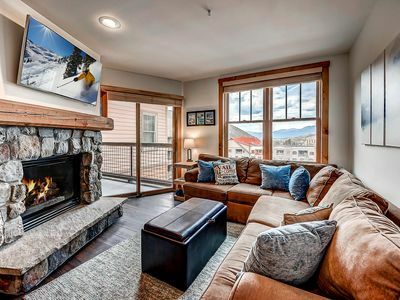 Enjoy a beautiful view from the front or back porch, a large open kitchen, a cozy sitting area with a flat screen TV and wood burning fireplace and so much more! 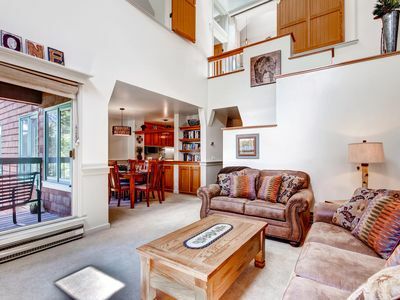 Upstairs you will find a bonus loft room with a full bed and a queen bed for additional sleeping arrangements (loft space is mainly for sleeping as it is approximately 4 ft tall). 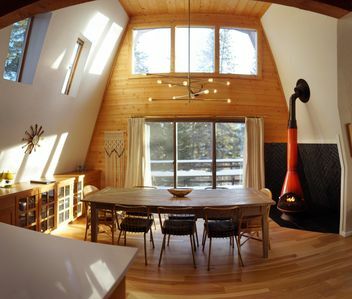 The dining room consists of a large farm table, seating six comfortably. 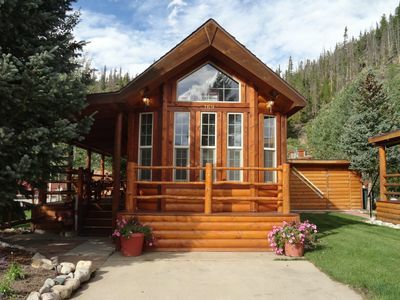 Washer/Dryer, dishwasher, full sized stove and refrigerator round out the modern amenities in this cabin. 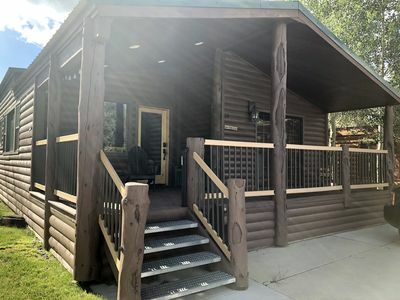 This cabin is located right in the middle of Tiger Run RV Resort and includes access to a large indoor pool and 2 hot tubs. 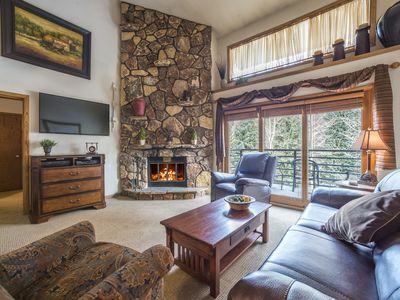 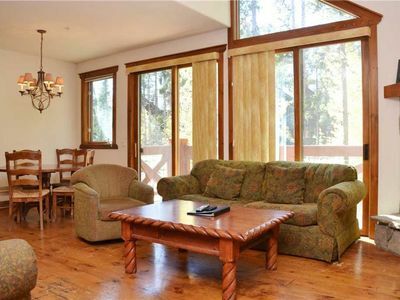 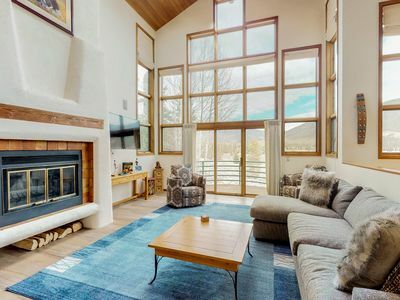 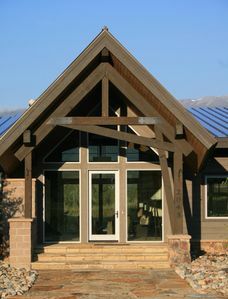 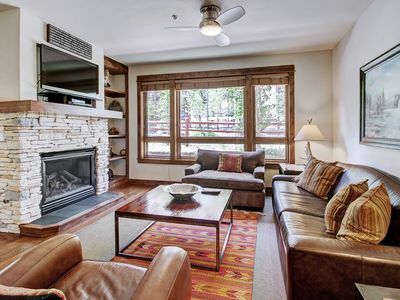 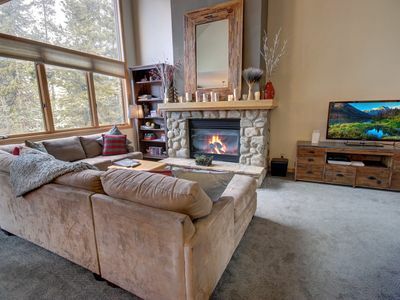 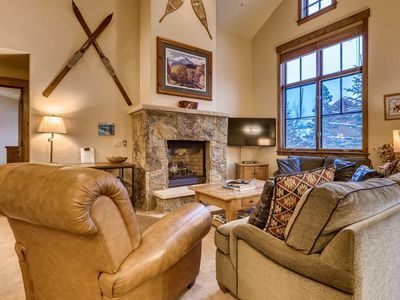 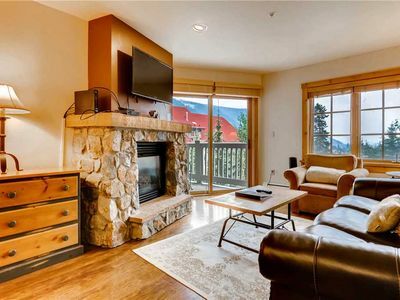 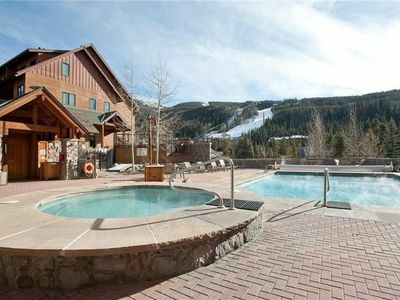 This cabin is in a perfect location for all Breckenridge activities! 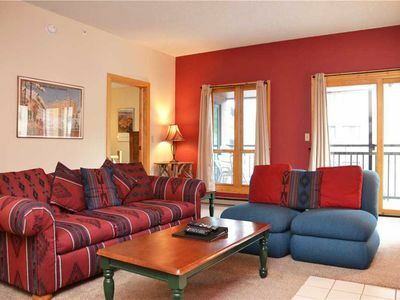 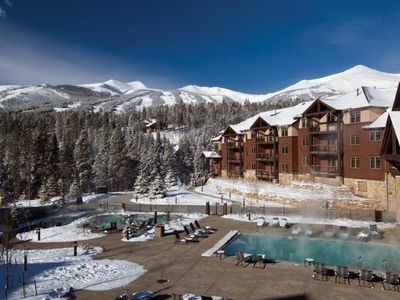 Spend the day on the slopes or drive 5 minutes and take in the bustling downtown scene. 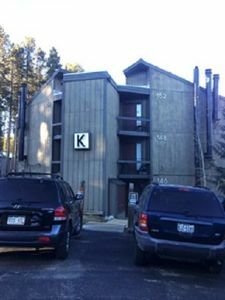 Cabin has parking for 2 full sized vehicles.